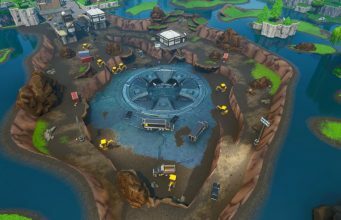 Fortnite patch v7.20 brought a plethora of changes to the Battle Royale mode. Among the many undocumented changes are a few map updates. 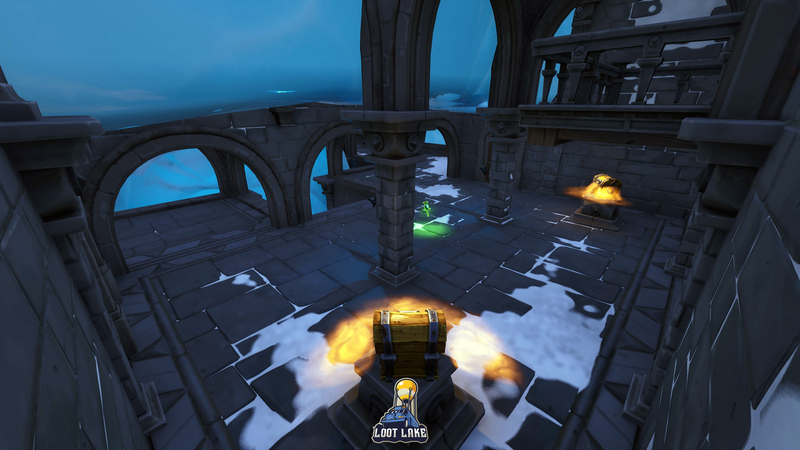 Changes range from small changes in a particular stone specimen to new sections of the Ice King’s Castle Dungeon being revealed by the melting ice. Majority of this update’s changes are very lore focused, though not all are exactly tied to the overall or main storyline which is intended to be seen by all players. 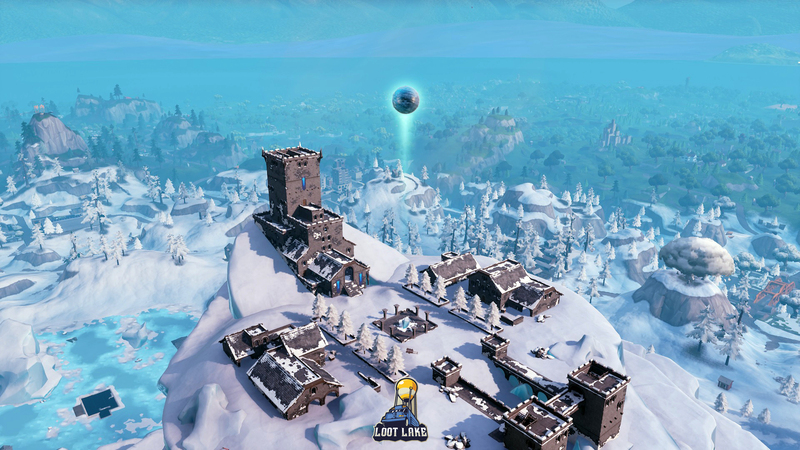 The first and most apparent of the changes is the large glowing sphere which was placed above the Ice King’s Castle in Polar Peak. While we won’t cover the happening’s with the Sphere in this post, stay tuned to FortniteINTEL for full coverage. Big thing are happening! The Dungeon beneath the Ice King’s Castle in Polar Peak continues to expand due to the thawing ice. It’s quite a peculiar location, full of literal eggs as we’ve previously seen due to in-game exploits and leaks. What secrets could be hidden down here? 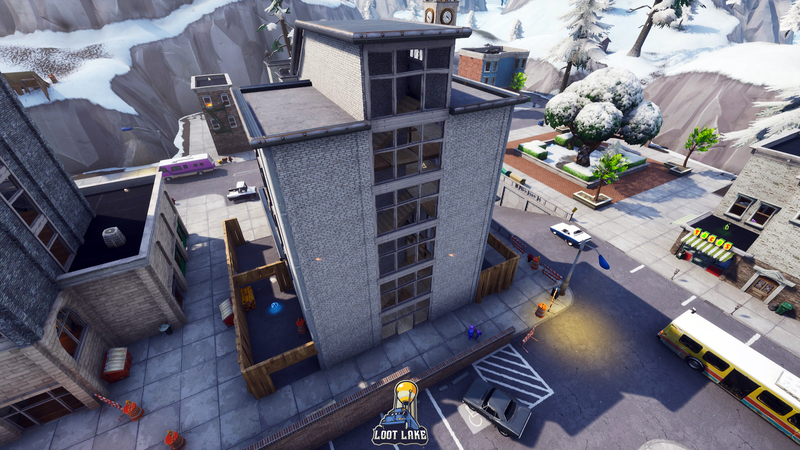 Once again, construction at Tilted Towers is nearing completion after being destroyed for the third time. What the structure is intended to be is not yet clear. It’s likely that this building will once again be destroyed during an in-game event with the Ice King. Don’t get your hopes up. 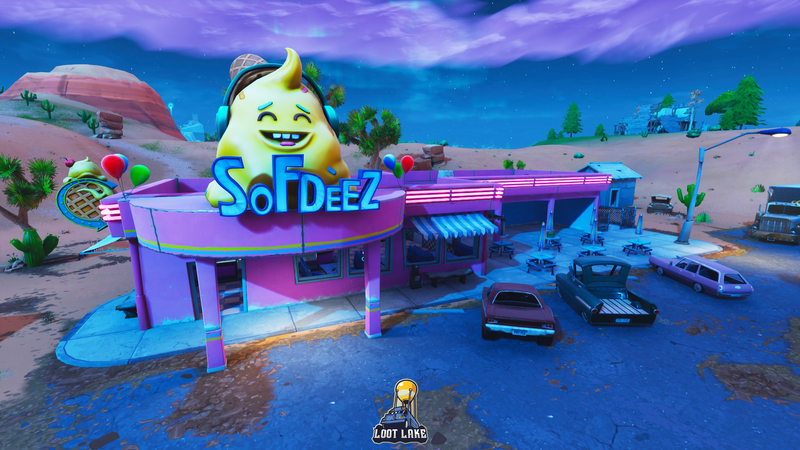 SoFDeez is now open for business in Paradise Palms. This Ice Cream Shop is sure to satisfy your need for a refreshment in the desert. 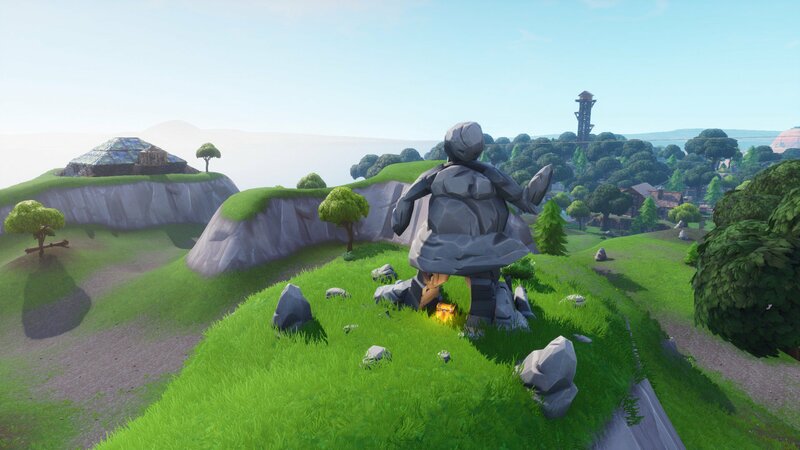 Lastly, a female Rock Monster can be found near Wailing Woods. For those out of the loop, there is currently a male Rock Monster which slightly moves positions every so often. Exact details for this side storyline are not yet known, it’s likely to be something minor, similar to the on-going war with the Food Trucks.